Boots - Daniel Footwear(*) It feels like ages since I last blogged at the moment! I'm determined to find the time to put more effort into blogging but this term is extremely busy at University! 10 deadlines before christmas = lots of stress! I'm scheduling in breaks between working and this means blogging! So I thought I'd show you all an outfit I've been loving lately! Boots - Daniel Footwear(*) I've been obsessed with these Topshop Jeans for a while now and they pretty much go with everything! I'm been wearing striped tops a lot lately as I find them so versatile and easy to wear all year round! I think this outfit is quite basic but still stylish! At this time of year it seems like a key accessory you should have in your wardrobe is a tartan scarf. 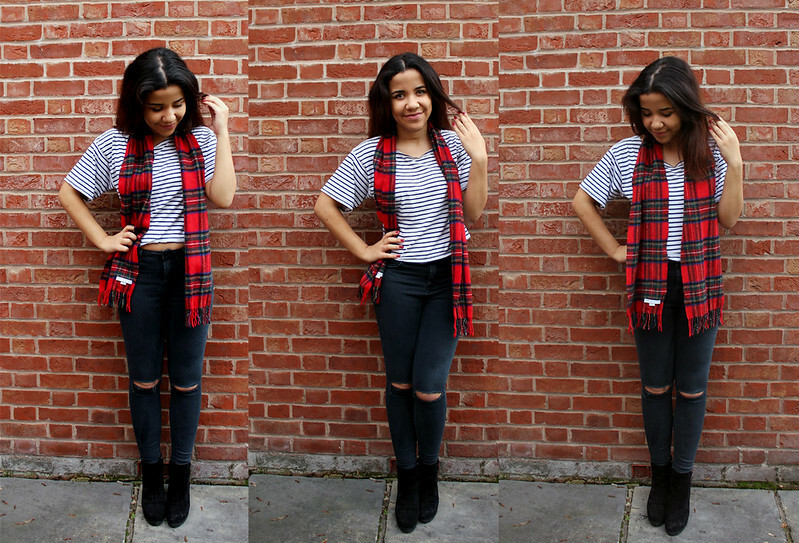 Mine is a little pricey from ASOS but I'm loving these tartan scarves from New Look and Missguided! I'm seriously loving these boots at the moment and they are so perfect for winter! I love how they have zips up both sides and the heel is not too high! I've been wearing them constantly and they've never hurt my feet despite wearing them all day! I love this outfit! 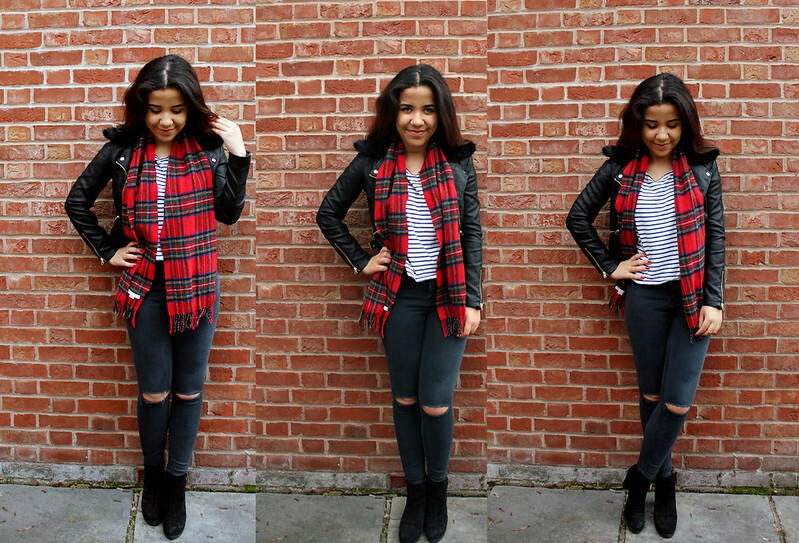 A tartan scarf is my autumn essential and you styled it so nicely! 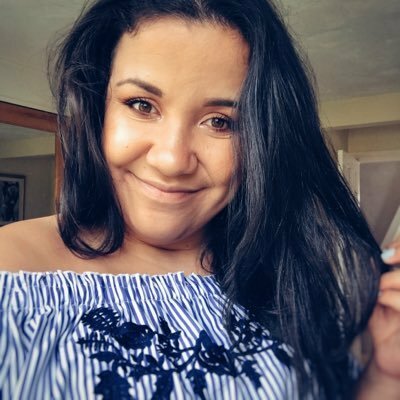 Hi, I just went through your blog and couldn't stop giggling :) We have a very similar taste in clothing, I've noticed some stuff I actually have in my wardrobe! We have even similar looks and heighs:D Maybe you're my lost sister, huh? ;) Do you buy boots and clothes online? If so, could you give me some tips for quality clothes? And I don't mean ASOS or missguided, I'm looking for thngs that won't look awful after a few washups. Recently I bought this online http://shioness.co.uk/product/bold-faux-leather-dress/ and I find it a very fine product sewn from fine quality fabrics. this is the perfect casual winter look, i also have a pair of ripped jeans so does every fashionista out there woop!